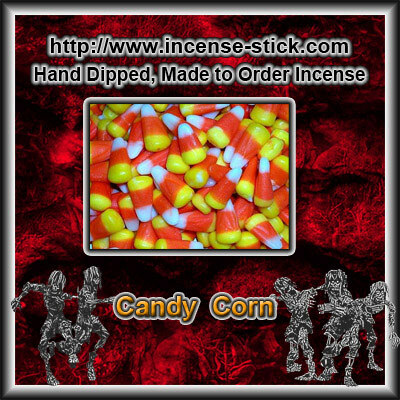 20 Premium Hand Dipped Nag Champa 1 Inch Charcoal Incense Cones. 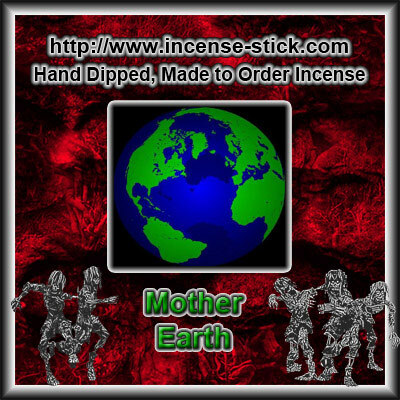 Nag Champa is the world's most popular scent. 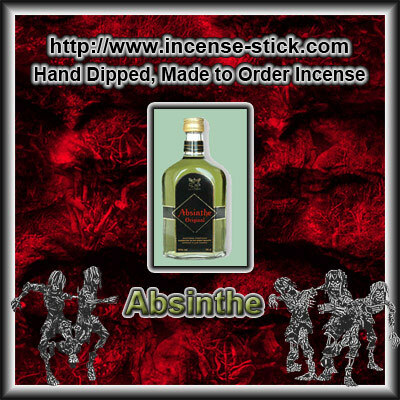 Rich with resinous tones of bold earthy notes, this fragrance is a perfect blend of natural oils and human creativity. 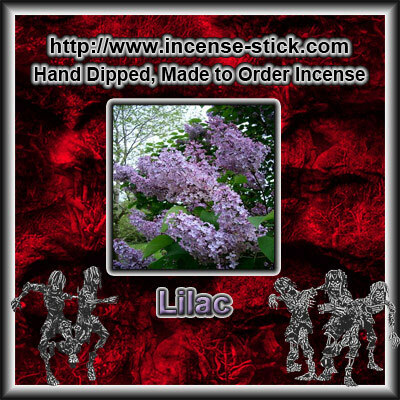 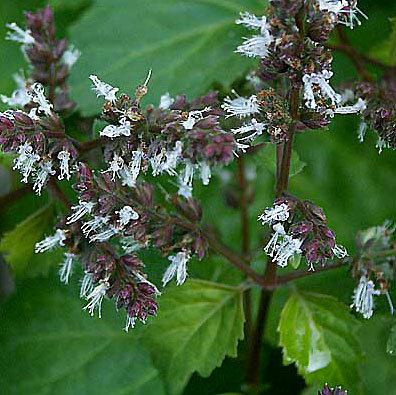 Lilac - 100 Stick(average) Bundle. 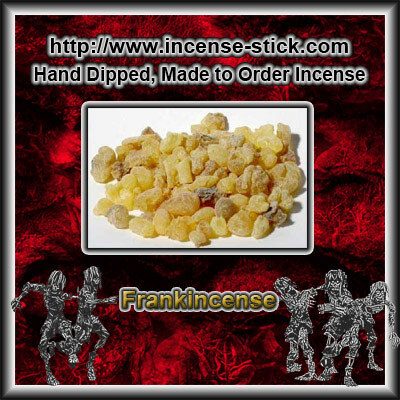 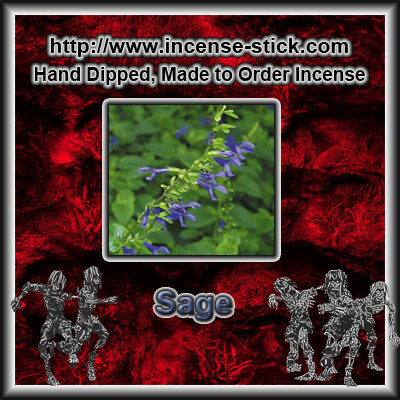 Frankincense - 100 Stick(average) Bundle. 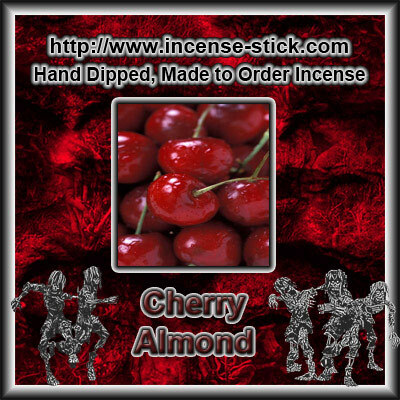 Cherry Almond - 100 Stick(average) Bundle.